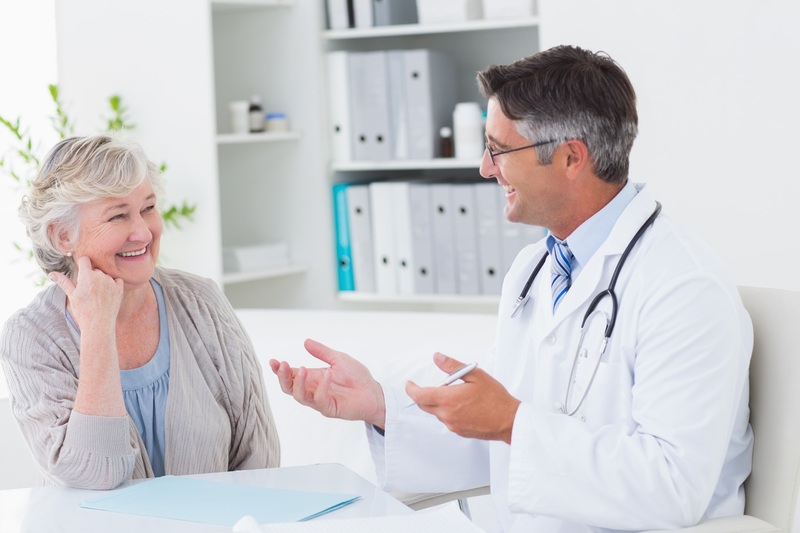 Experts say that an impersonal relationship with your doctor could be preventing you from receiving the best care possible. “Your doctors should feel like valued members of your family — and you a part of theirs. 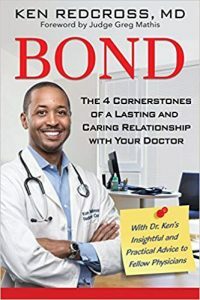 That’s how I operate in my practice and what I aim to foster in my patients,” said Dr. Ken Redcross, who brings nearly 20 years of experience to his book dealing with this subject, Bond: The 4 Cornerstones of a Lasting and Caring Relationship with Your Doctor. Trust. Trust is essential in any relationship, including the one with your physician. There is no sharing without trust, and sharing is crucial when it comes to receiving the best possible care. Communication. No relationship can be sustained without open and honest communication on both sides, but developing healthy communication habits takes practice, effort and willingness. Respect. Respect is treating others with common courtesy, good social manners and appreciating each other’s humanity. This means respecting each other’s experience, knowledge and time. Empathy. Empathy is the ability to sense another person’s emotions and to be able to place yourself in his or her shoes, which is a valuable quality in a doctor. However, many physicians strive for a state of “concerned detachment,” which is the opposite of empathy. At the same time, patients can be more empathic, too, taking the time to consider everything their doctors may be dealing with on the day of their visit. Building a great relationship with your doctor leads to practical benefits, said Redcross. In dealings with his own patients, he finds that great communication paves the way for better treatment. To learn more about the book, as well as about building better relationships with your doctors, visit, BondByDrRedcross.com.